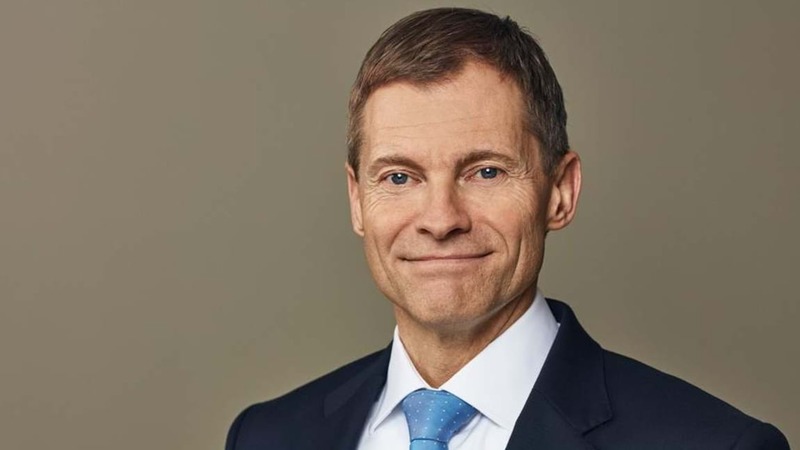 Kim Fausing, CEO at Danfoss believes that Danish companies could strengthen their standing by partnering to deliver ambitious total solutions rooted in Danish expertise that don’t simply solve one challenge but also create value more broadly, both locally and regionally. If we as companies strive to unite the UN’s sustainable development goals (SDGs) with our own strategies for serving the interests of owners, employees and society at large, we’re on the right path in terms of reaching our goals before 2030 and finding solutions to most of the global challenges that the SDGs address. Many Danish companies are already working actively with sustainability, meaning that they’re creating value and growth already today. Some are outspoken about it, while others do it as part of their daily work as role models in their local communities. Countless analyses and reports attest to the value of being a sustainable business in a sustainable society, because companies generate value in the form of increased involvement from employees, more efficient production operations and optimised utilisation of resources. At societal level, work with sustainability and the SDGs creates value directly or indirectly via corporate initiatives. Society benefits from companies that take responsibility for vulnerable individuals in the labour market, educate employees and help increase the share of green energy in Denmark. As Danish companies we can strengthen our standing by partnering to deliver ambitious total solutions rooted in Danish expertise that don’t simply solve one challenge but also create value more broadly, both locally and regionally. Among other things, this involves ensuring compliance with global minimum standards within human rights, labour rights, environment and anti-corruption by following the ten principles of the UN Global Compact for responsible business operation. Danfoss is among the Danish companies that wish to make the SDGs and the Global Compact’s ten principles even more accessible to Danish business – because it’s vital in order to solve major global challenges, because it’s good for business and because the efforts quickly pay off. We all have different approaches to our business, we work at different paces and we’ve been at it for shorter or longer periods of time. But it’s important that more Danish companies seize the opportunity, so we can come together and share knowledge, dilemmas and experience, thereby helping to make Denmark a pioneering country for responsible companies that consider sustainability a natural part of their business strategy and opportunities. Denmark still has a solid lead when it comes to the SDGs, and the country is well equipped to take advantage of this position and gain a competitive edge, in turn generating increased exports and contributing to growth, employment and international competitiveness. The government’s national plan of action for the SDGs is an important step in the right direction, but we must be ambitious – both as companies and as a society – if Denmark is to maintain its position at the international fore.